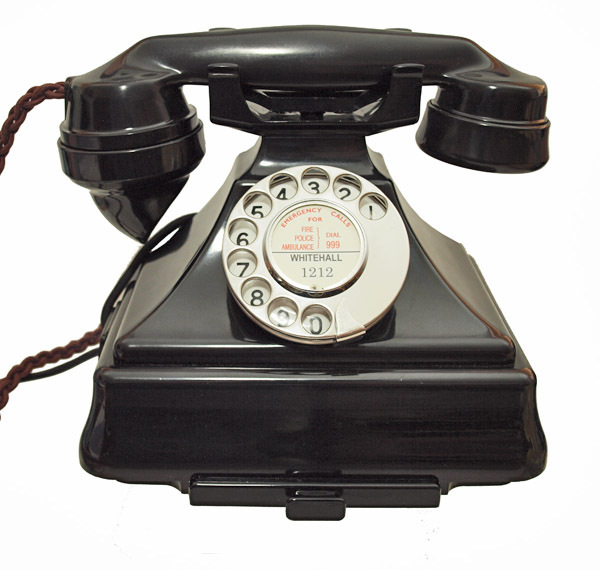 This is a wonderful example of a GPO 1/232 with drawer on a No 26 Bell set. It has been totally stripped down, cleaned and polished and then rebuilt. The dial has also been rebuilt and set up to run at the correct speed and the make and break contacts adjusted to allow it to work on all networks. 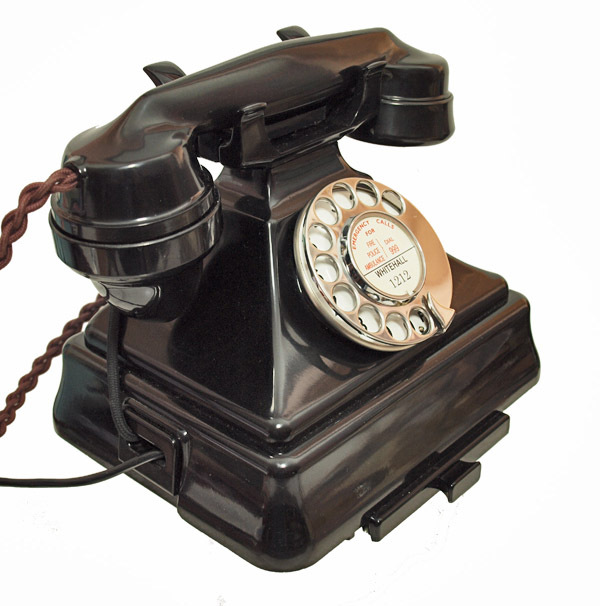 This is a fine example and is marked 1937 on the handset and base.This is one of the best you will find. 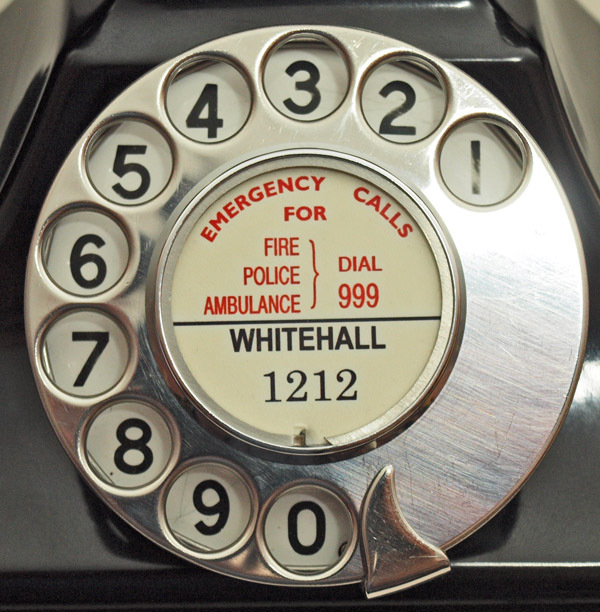 It has a genuine GPO No 10 dial with its original enamel number face face plate and have taken a close up picture to show the condition. Note the No one is slightly imperfect. 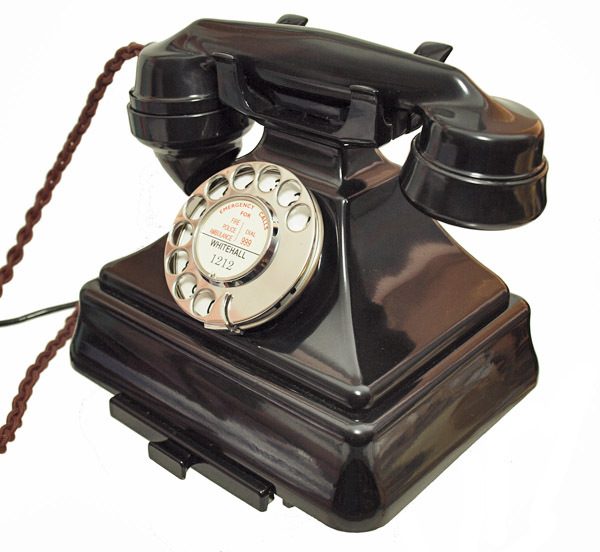 I have fitted it with a best quality British manufactured hand plaited handset cord, a GPO specification round plastic line in cord with a UK telephone plug socket and an electronic microphone to bring the speech quality up to modern standards. 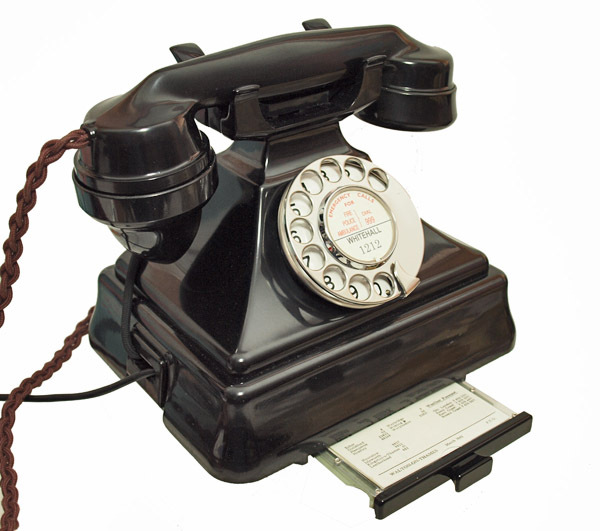 The Receiver has been replaced with the more modern 1950s unit to to bring the reception up to modern standards. This telephone has been fully tested to work perfectly on a special line simulator and my own BT line.